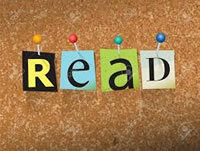 This site is designed for you, the parents, friends and community members who have an interest in the students and programs of Community High School. 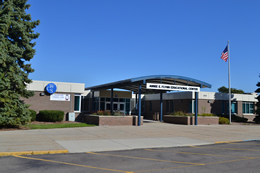 CHS is the Alternative Education high school in the Warren Consolidated Schools district. There are a variety of things for you to explore and find within these pages. The links at the top of this page and at the bottom in the "Check us out!" section will provide information and resources for you to use. Please visit this site often and add it to your Favorites list. 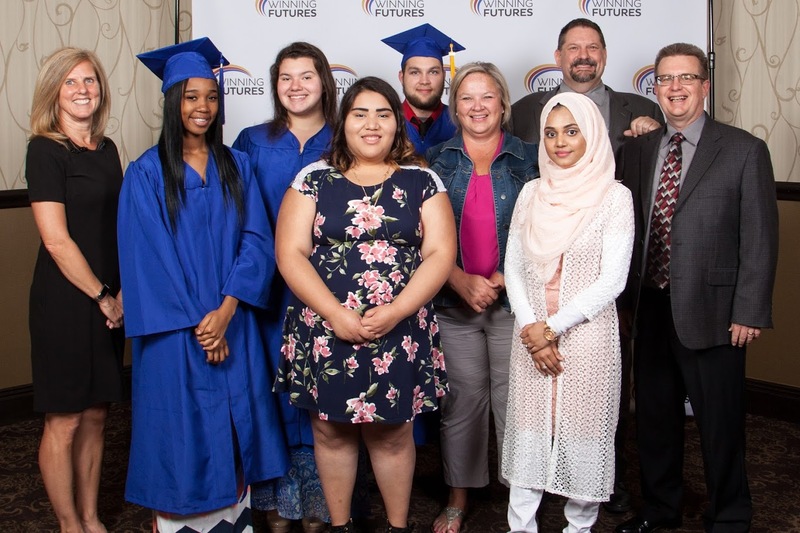 Several Community HS students were the recipients of a Winning Futures scholarship. Please take a moment to see who they are! The video is only less than a minute long. Get a glimpse of students and staff enjoying the 2018 prom! Two of our WF scholarship recipients were among numerous students recognized & honored on June 12 at the WF scholarship ceremony. This is the "full length" version, which includes still images PLUS lengthier video clips, such as the processional and recessional, the National Anthem, the turning of the tassels, student speeches and more. Are you interested in Community HS and what it can do for you? Check out the PowerPoint presentation for an overview of the program here. Community HS students read to Holden Elementary students during March "Reading Month." Check out the video. 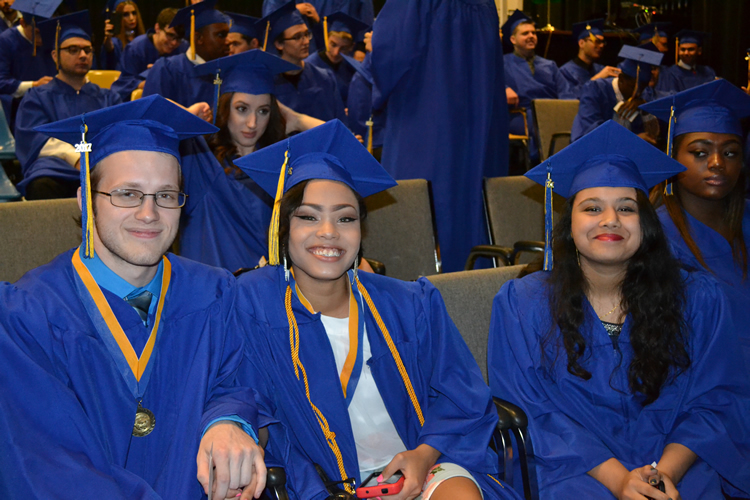 This video contains highlights using only still images from the Community HS graduation. There are many great student pictures. Enjoy...it's only 5 minutes & 15 seconds long. 2017 WCS Secondary Writing Celebration showcased writers. 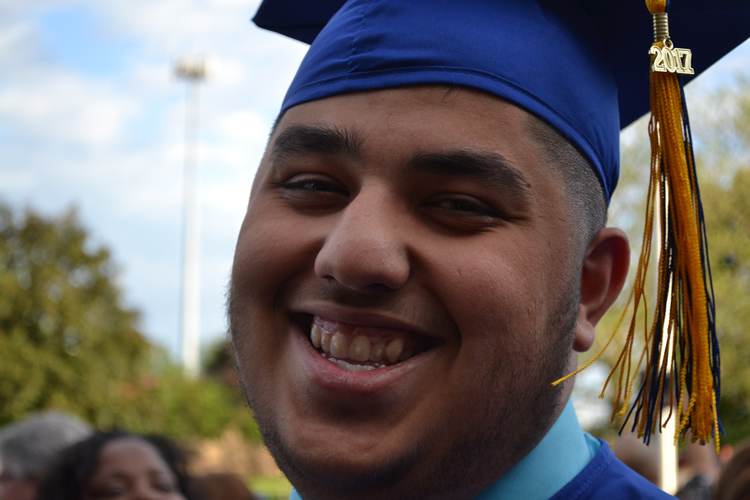 Meet our own Damman Damman, a recent CHS graduate.